This adage is crucial to investing. Plainly put, spread your risk around to keep your overall risk level lower. This guide to asset allocation explains this fundamental principle of investing success. There is an irony about investing-sometimes adding a high risk investment to a portfolio reduces overall risk. I’m teaching an 8 week course in the MBA (Master of Business Administration) program at a local College. I thoroughly enjoy the information I am teaching as well as sharing it with the 15 students in the class. This knowledge is so important that each week, I’m going to take one of the basic concepts from the class and distill it for you. 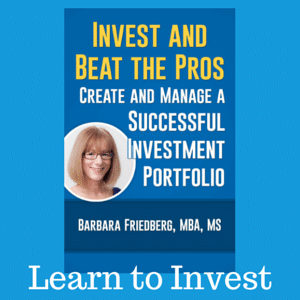 After reading each article you will gain a useable investing skill. This is the third class in the series, please check out MBA CLASS 1: Risk & Reward and MBA CLASS 2: Bonds, as well. Before beginning any investment program, please follow these steps. Jack is afraid of the stock market, investing, and any movement in the value of his assets. Jill understands that in order to receive greater wealth in the future, she must take some risks. Here’s the Scenario: Jack and Jill each save $300.00/month for 40 years. Clearly, a mix of assets offers higher long term returns than cash alone. Jack and Jill are a perfect example of how investing the same amount of money yields widely different returns. 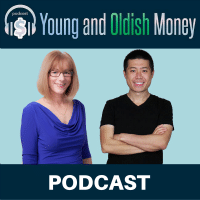 Jill invested in a conservative asset allocation and ended up with $491,565.00 more than Jack. But, wait a minute. What about the risk? Who had more risk or volatility? Well, Jack had NO VOLATILITY WHATSOEVER. The value of his investment never went above or below the interest payment + initial investment. On the other hand, Jill had to weather some ups and downs. There were even some years when her total investment value declined. 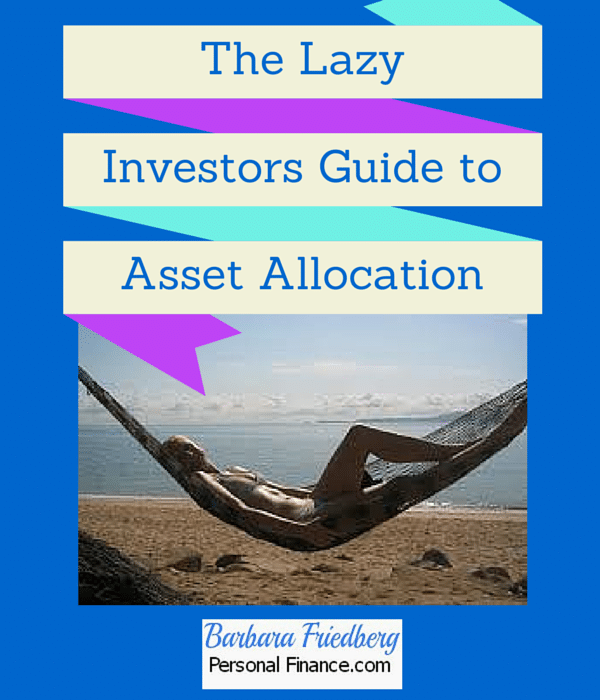 How to Use the Guide to Asset Allocation? Jack and Jill’s simple example illustrates the potential returns and risks of investing. In life as well as in investing, the greater the reward, the greater the risk. So, ask yourself, for future goals like retirement, college for your kids, a down payment on a home, are you willing to take on a bit more risk for a chance at a larger long term return? Don’t make investing mysterious or complicated. Satisfactory returns can be gained with regular investing over the long term. Caveat: This article is for information purposes only and may not be appropriate for your individual situation. Educate yourself in investing by visiting Investopedia and Moneychimp. Risk: Volatility or the price of your stocks and bonds going up and down. Return: The amount of additional money you receive (or lose) on top of your original investment. Financial asset: Stock, bond, cash etc. These assets can be combined in a myriad of ways and purchased in a mutual fund or exchange traded fund (ETF). I like how you mention Vanguard. Hopefully they can bring their mutual funds to Canada some day! Nice presentation. Portfolio presented at the end is well done. Young people would do well to spend a few moments reading your blog. 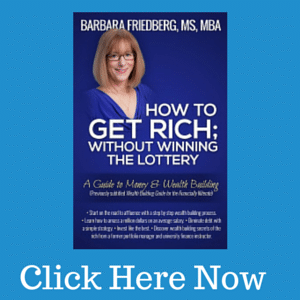 Barb, this is such needed financial education. I think people really don’t realize the financial difference a “couple percent” can make in the end. You have just demonstrated nearly a $500,000 difference with a 3.9% spread. You even used a somewhat conservative average annual return for stocks of 8.5%. Just imagine what this would look like if they were investing $900 a month instead of $300 a month or if the annual gain was 10%.